To encourage a child’s accuracy and coordination, our Duplo Board makes a great addition to your underutilised walls. 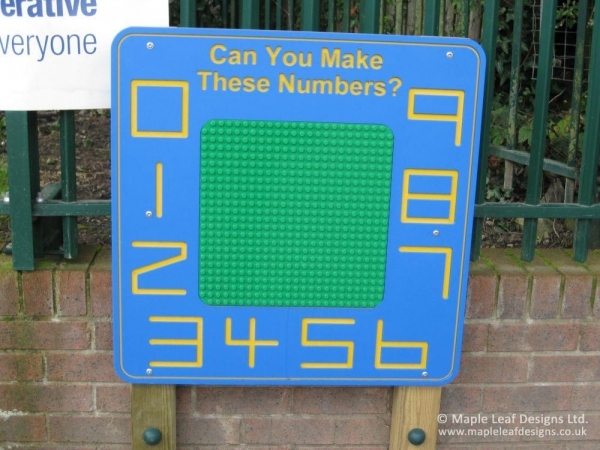 It encourages children to copy number shapes as they build, thus also enhancing their numeracy skills. Please note that the building blocks are not included.